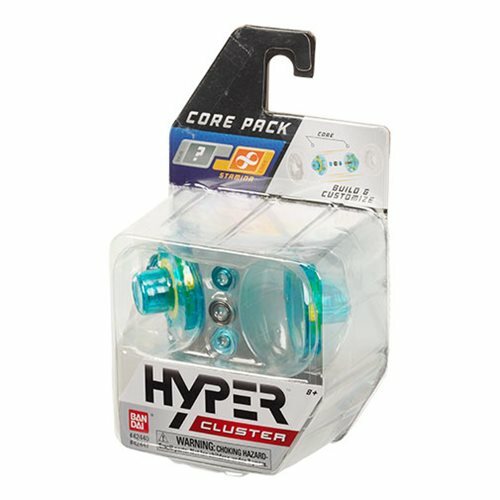 Crank it your way with Hyper Cluster - the high performance yo-yo system that's as unique as you are! The machined metal bearing in the Hyper Cluster Yo-Yo Core Pack cranks performance up to the next level. 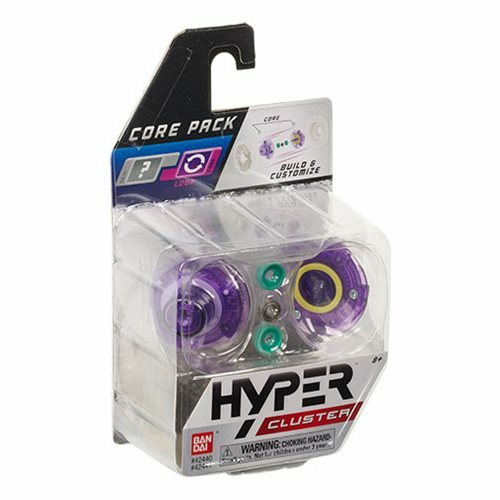 Each Skin comes with its own unique, sneaker-fresh artwork and is especially strong in a speed, stamina, loop, weight, or control performance category. 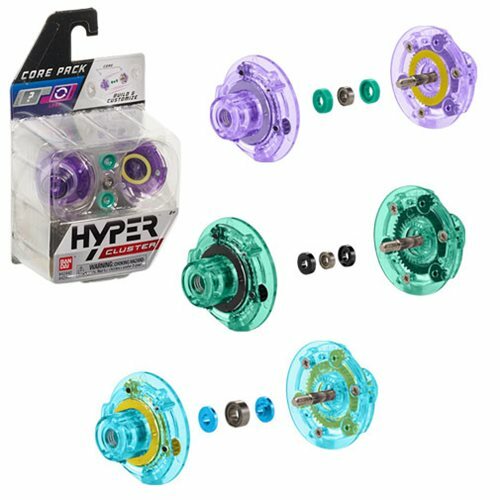 Every Core is tailored for enhanced performance in a speed, stamina, or loop category and is available in multiple color combinations to match your favorite Skins.